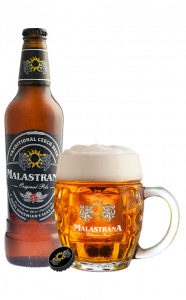 Inspired by the ancient brewery of the Saint Thomas’ Augustinian monastery located in Mala Strana, the Prague’s famous district full of tradition and magnificence, the taste tells the very best of Czech beer tradition. 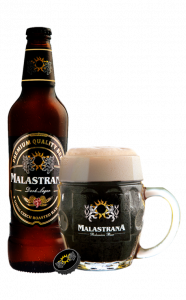 Supreme raw ingredients, traditional process, Malastrana embodies the centuries-old brewing knowledge. 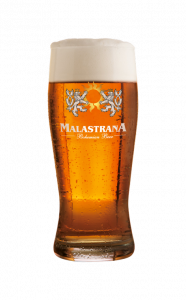 Malastrana beer is made by decoction, a traditional method that develops a more aromatic flavour and a deeper, “fuller” taste in the beer. 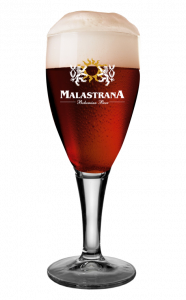 A fundamental rule to observe for a great beer tasting, is the right choice of the glass and its cleaning. 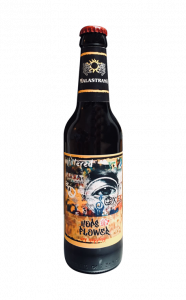 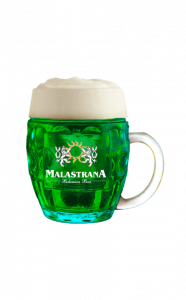 Discover Malastrana beer and add it to your favorites! 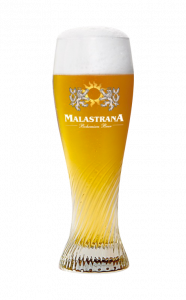 Our beers have great allies to keep the aroma and quality.